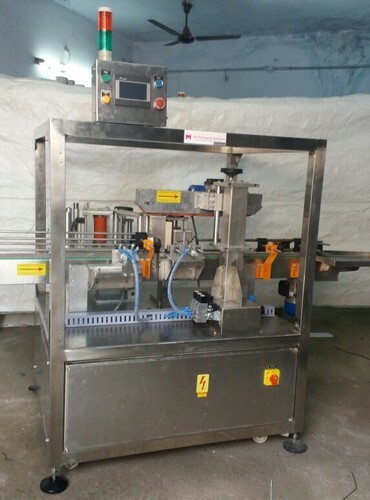 GM Packaging Solutions is basically the sole proprietorship based company which was established in the year 2007 at Chennai in Tamil Nadu, India. We are the most prominent manufacturer, exporter, trader of Filling Machine, Sealing Machine, Wrapping Machine and various others. We also provide Technical Service. We manufacture these products as per the exact demands and requirement of the clients which attracts the clients most. Also, we use high grade material and advance technology in the manufacturing of these products. We export our products in mostly Gulf Countries, Dubai etc. On the other hand, client satisfaction is the primary objective of our company and to achieve this objective, we have been offering them superior quality products according to their specifications at market leading prices. Also, we follow the international principles and norms of the quality while developing the range and performing any business tasks. We believe in the ethics and principles of business and this is the main reason behind the success and principles of our company.